Use this durable velvet for any home decor accents. 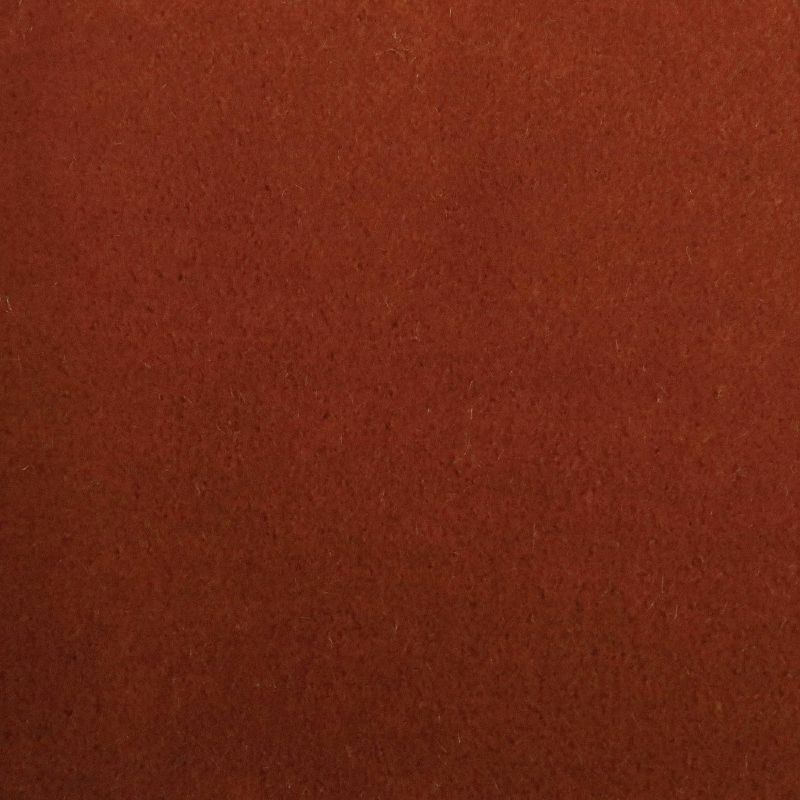 This medium/heavyweight velvets will add classic and classy. The vibrant, sheen and colors makes it perfect for any home décor styles. The nap of the fabric gives it a richness and vibrancy in most lighting that make it instantly classic and suitable for nearly any occasion. Its structural styling characteristics and durability are great for interior design, slipcovers, toss pillows or creating handbags and tote bags. 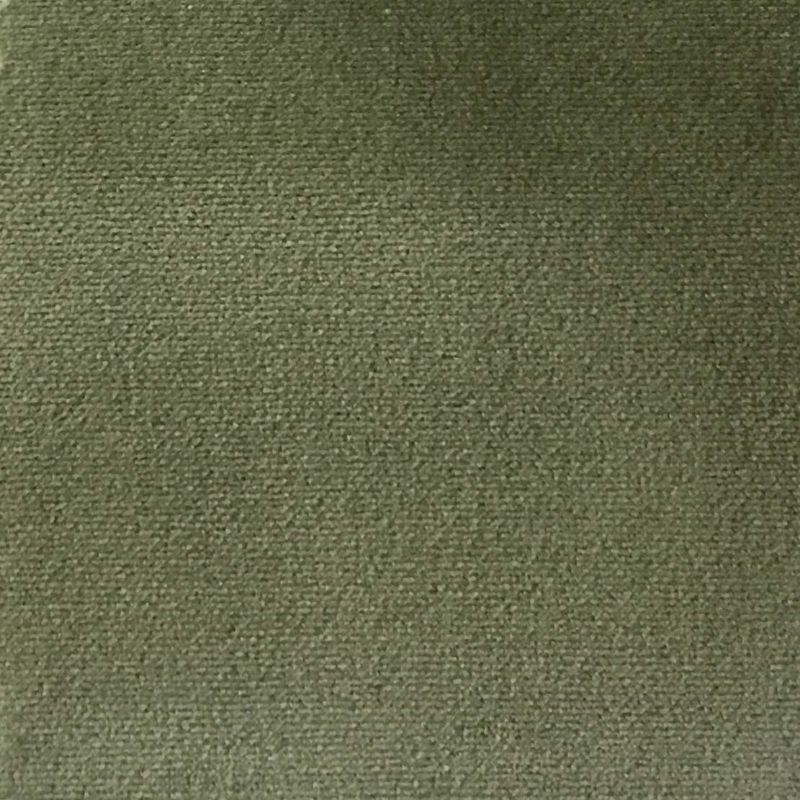 Can be used as a light upholstery fabric for items such as bean bags chairs and dog beds. This totally radical velvet fabric is far out, ya dig? Every yard is unique and one of a kind. The velvet feels very soft and plush. Perfect for interior designer upholstery and reupholstery projects including chairs, sofas, decorative pillows, dog beds, sectionals, ottomans, couches, bedding, and throw pillows. Also great for drapery. 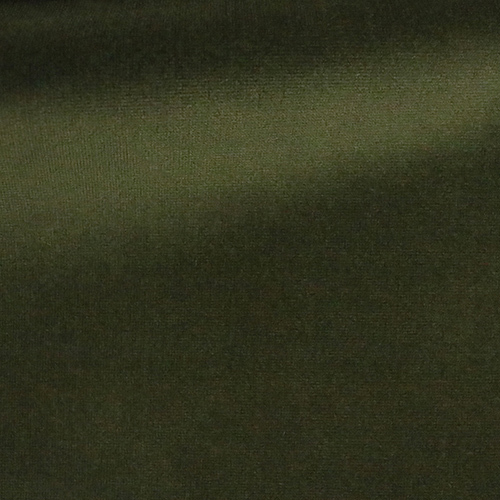 This durable, heavy duty fabric has no backing. 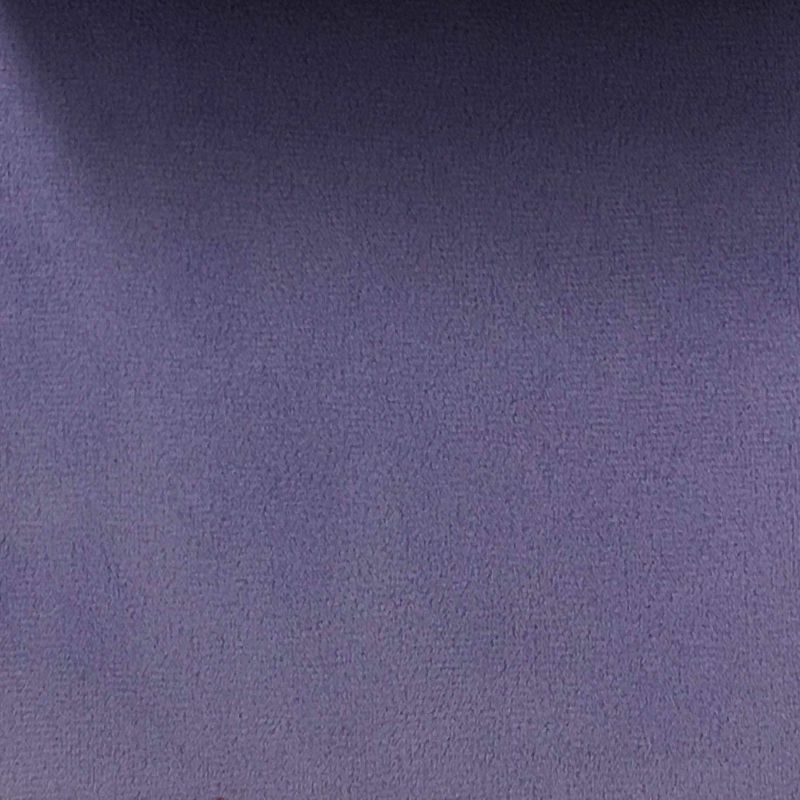 Our Belvedere Collection super plush, premium sateen velvet upholstery fabric. 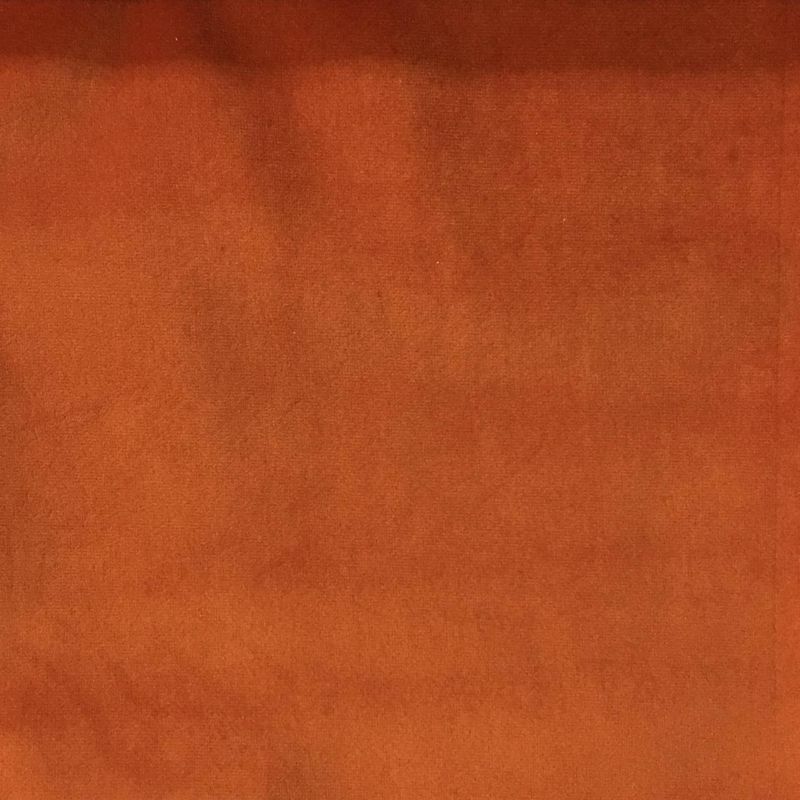 This shiny velvet multi-purpose fabric has a light texture and a medium weight making it perfect for any interior designer commercial upholstery or DIY project. This heavy duty fabric comes with a backing. 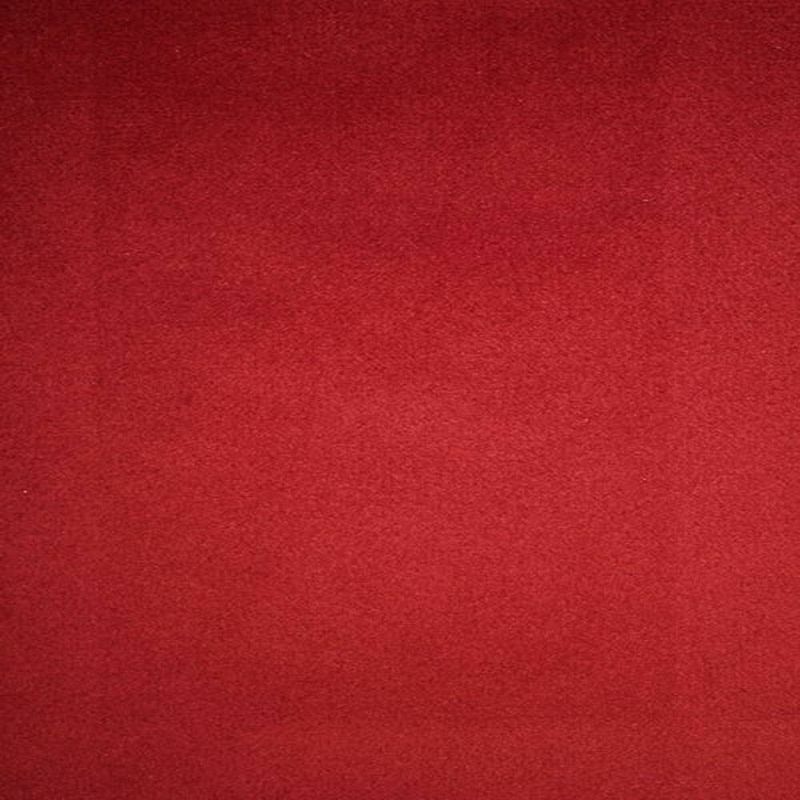 This slubbed velvet fabric features a light slub and a horizontal strie. It has a heavy weight and tested with 96,000 double rubs making it durable for any commercial hotel, dining, corporate or stadium upholstery use or any interior designer contract work. Can be used in the home or for any DIY project as well. Great for furniture, pillows, seats, chairs, couches, ottomans, slip-covers, as well as drapery. This ultra durable heavy duty fabric comes with a knit backing. 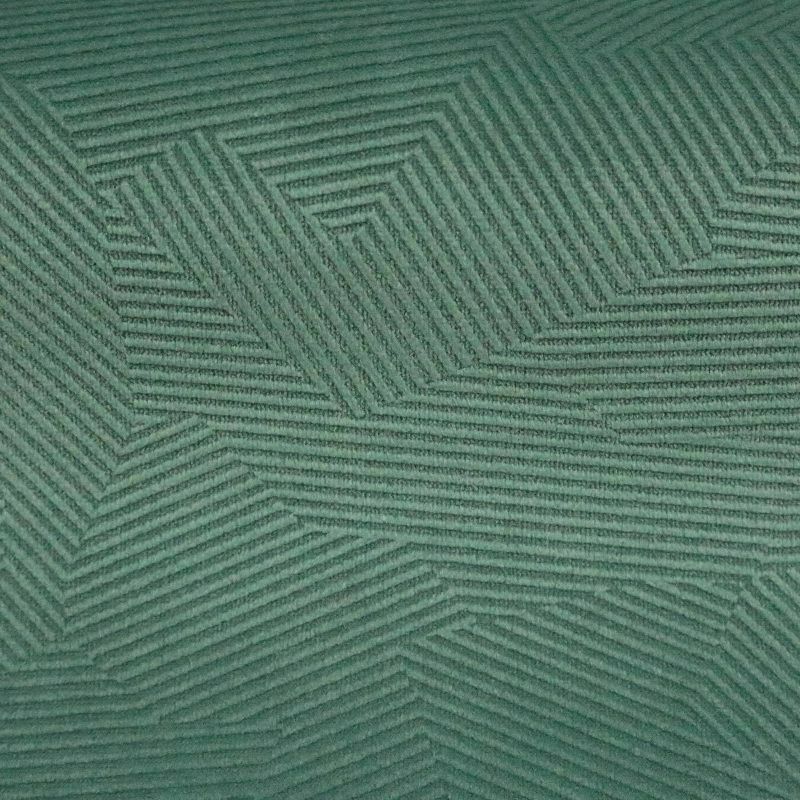 Solid micro-velvet upholstery fabric with a rich pile and depth. The nap of the velvet fabric gives it vibrancy in most lighting that makes it instantly classic and suitable for nearly any occasion. Use this heavy duty, multi-purpose velvet with backing for any home decor accents or interior design upholstery projects. 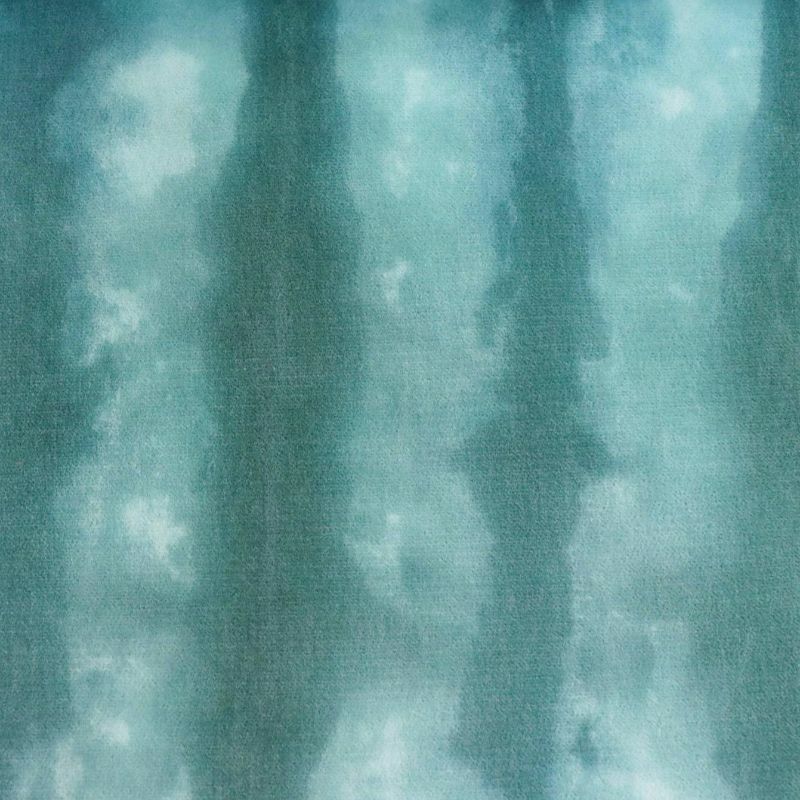 THIS EMBOSSED VELVET IS REMINISCENT OF WHITE EXOTIC BEACHES AND SOFT SAND UNDER THE SUN! COMES IN 12 FASHION COLORS AND IT IS IDEAL FRO ALL UPHOLSTERY PROJECTS, CHAIRS, SOFAS, OTTOMANS, ARMCHAIRS, AND OF COURSE DECORATIVE USES SUCH AS PILLOWS, HEADBOARDS ETC. COLOR COORDINATE IT WITH MILOS FOR A UNIQUE EXOTIC LOOK! Pattern Repeat: H 14" - V: 18"
100% POLYESTER VELVET, LOOKS AND FEELS JUST LIKE COTTON VELVET BUT A LOT MORE DURABLE AND VERSITILE. EASY TO CLEAN AND, DIFFERENTLY FROM COTTON VELVET IT DOES NOT CREASE OR WRINKLE. BEAUTIFUL COLORS FOR A RESEARCHED AND HIGH END LOOK. EXCELLENT FOR ALL UPHOLSTERY PROJECTS, INCLUDING BUT NOT LIMITED TO ARMCHAIRS, SOFAS, HEADBOARDS, DECORATIVE PILLOWS AND TOP OF THE TABLE. Our Liberty collection ultra plush velvet fabric by the yard is our softest velvet upholstery fabric. 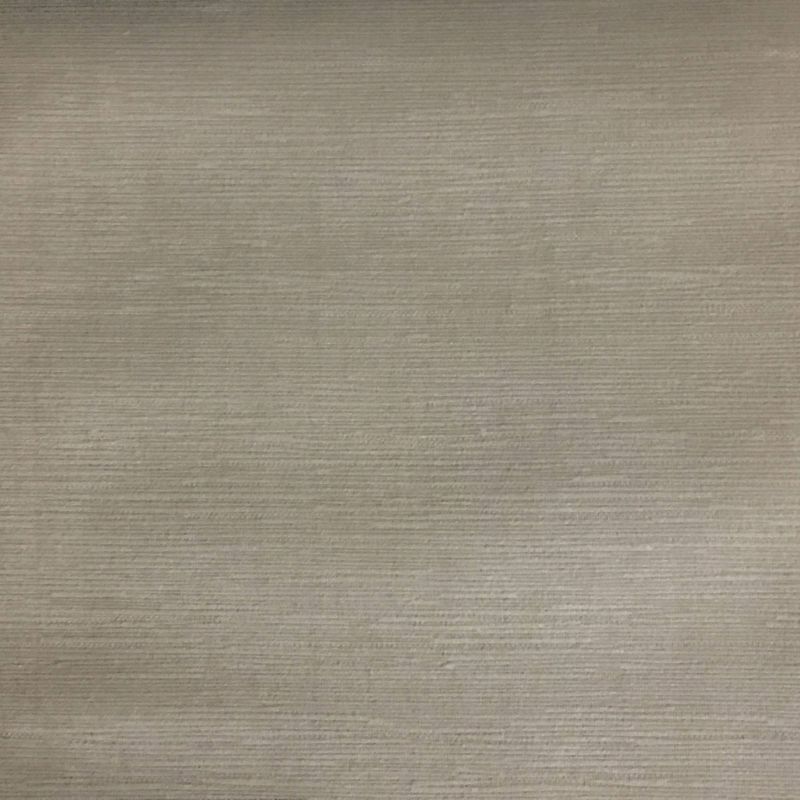 This fabric has a very soft nap and luxurious look and feel. This heavy duty velvet also features a light poly backing, making it perfect for upholstery or any DIY project, pillows, drapery and any interior design and contract work. EMBOSSED VELVET. INSPIRED BY MORROCCAN TILES OF MARRAKESH AND TANGIERS. COMES IN 12 FASHION COLORS AND IT IS IDEAL FOR ALL UPHOLSTERY PROJECTS, CHAIRS, SOFAS, OTTOMANS, ARMCHAIRS, AND OF COURSE DECORATIVE USES SUCH AS PILLOWS, HEADBOARDS ETC. COLOR COORDINATE IT WITH CAMDEN FOR A UNIQUE EXOTIC LOOK. 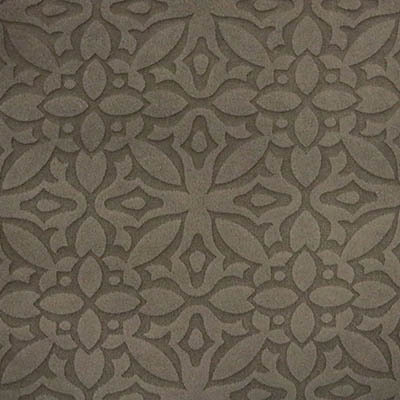 Pattern Repeat: H 3.35" - V: 3.39"
Luxor Collection premium silk velvet fabric by the yard. 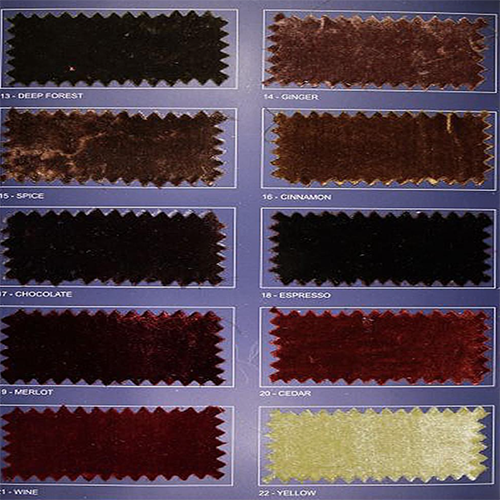 Fine quality velvet, perfect for any project from interior design jobs to clothing and accessories. This fabric is very soft and delicate. 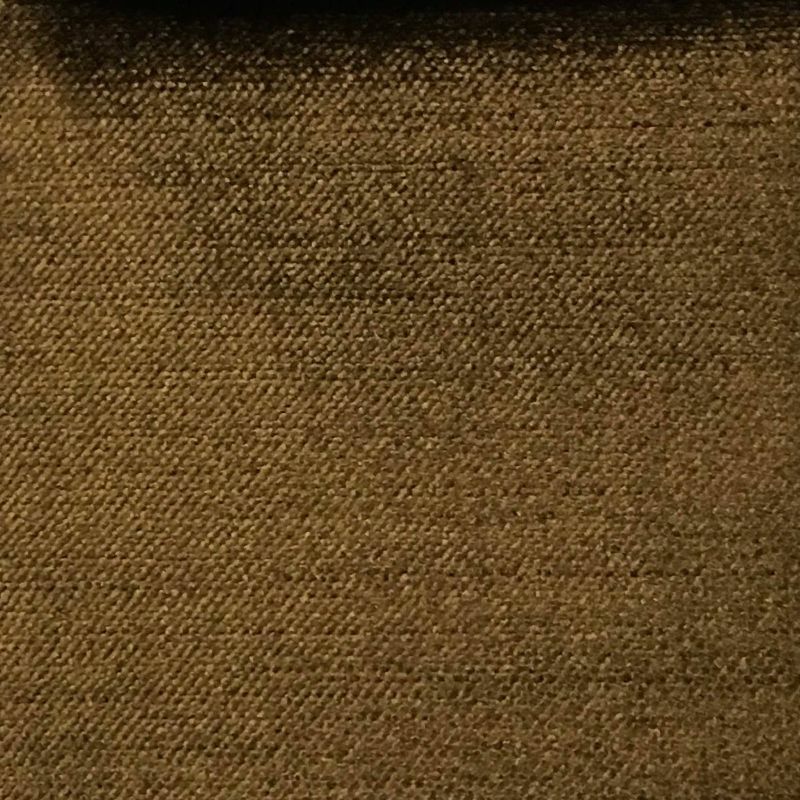 If you are looking for a high end, luxurious velvet, this is the perfect fabric for you! Majestic Collection velvet upholstery fabric is composed of 60% cotton and 40% rayon giving it a durable, shiny metallic finish. 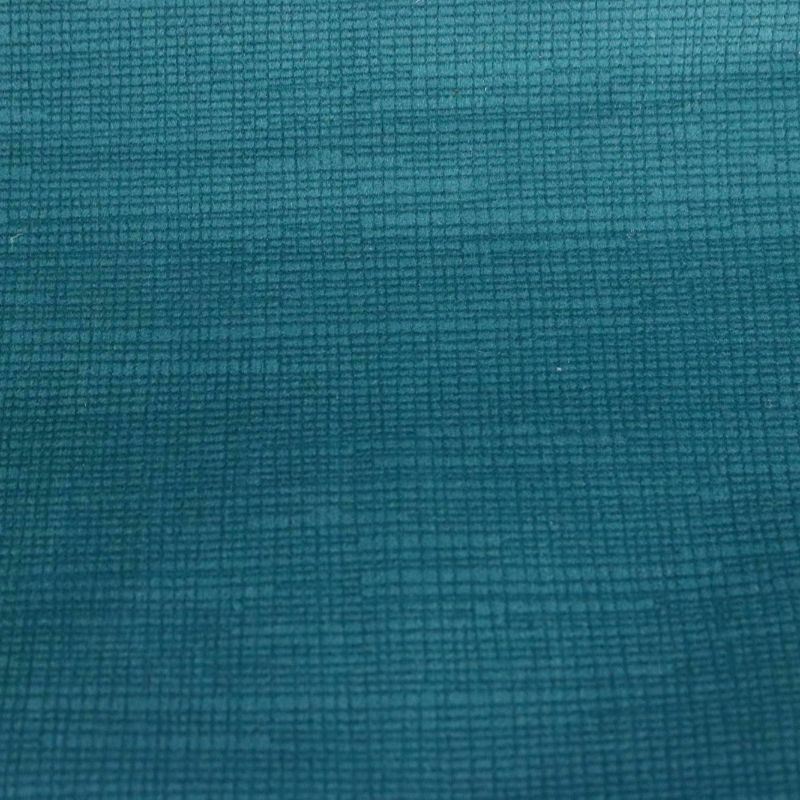 This lustrous upholstery weight fabric has luxurious look and feel. This fabric does not have a backing, but is still perfect for upholstery or any DIY, as well as any interior design and contract work because of its heavy weight. With 83 colors available, find the perfect one to match any of our velvet pattern fabrics. 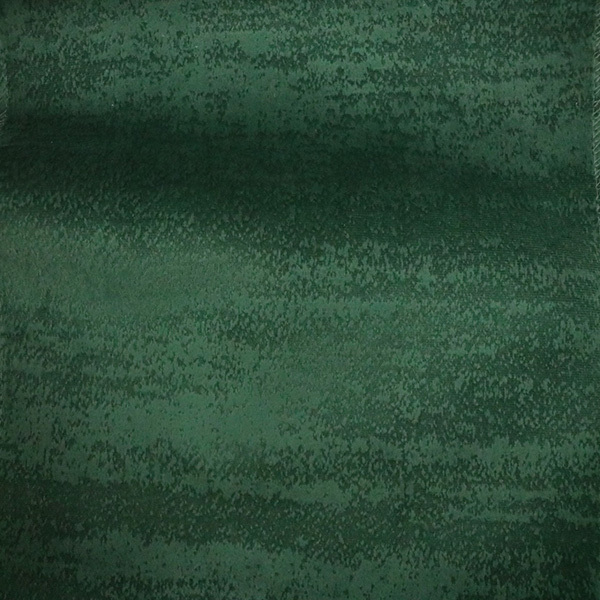 This unique velvet fabric features lightly textured horizontal and vertical lines. It has a heavy weight and tested with over 50,000 double rubs making it perfect for any commercial hotel, dining, corporate or stadium upholstery use or any interior designer contract work. Can be used in the home or for any DIY project as well. Great for furniture, pillows, seats, chairs, couches, ottomans, slip-covers, as well as drapery. This ultra durable heavy duty fabric comes with a knit backing. Regal Collection 100% cotton velvet fabric. 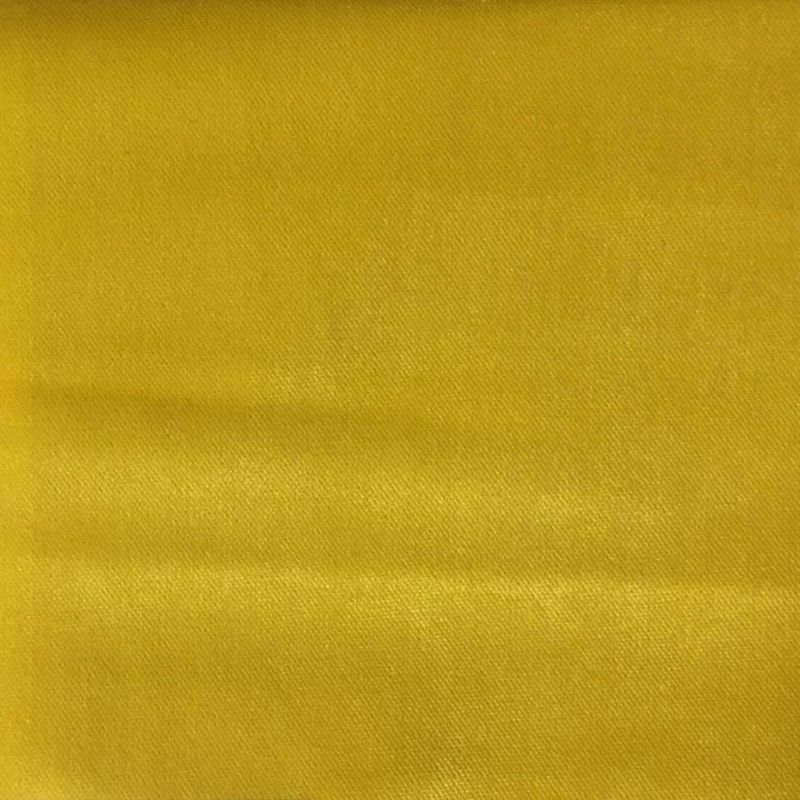 This solid heavy duty fabric is perfect for interior designer upholstery projects and great for drapery as well. Reminiscent of the glamorous Art Deco movement, this beautiful soft knit fabric, with a strong backing, is ideal for upholstery projects, pillows, top of the bed and any home décor venture you wish to pursue! Pattern Repeat: H: 4 4/5" V: 7"
Polyester and comes in a wide range of colors suitable for every taste. pillows! A must in a fabulous home!